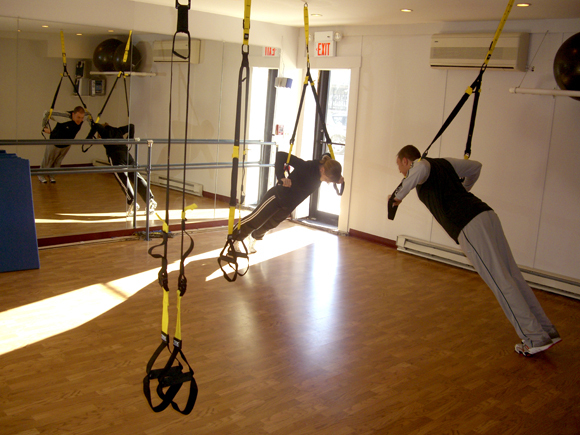 Suspension training exercise develops strength, balance, flexibility and core stability simultaneously. It is all core all the time. TRX leverages gravity and the user’s body weight to enable hundreds of exercises for every fitness goal, making your body your machine. Great for the beginner or the fittest of the fit. Improve both your core strength and flexibility. Core strength is essential for proper movement and posture when we sit or stand, exercise, or perform a variety of daily functions. The stronger your core is, the easier it will be to move through life. Stretching will help you to increase your flexibility and joint range of motion as you age, thus improving your daily performance. You will stand up straighter, move with better coordination, and feel less stressed. A full body, weight bearing (good for your bones) workout, moving quickly from one exercise to the next. Work your way through a variety of upper body, lower body and core exercises, interspersed with cardio moves. Circuit Training is an efficient way to work out and enhances one’s cardiovascular fitness and muscular endurance. Leave feeling energized and accomplished. This class is great for all fitness levels. 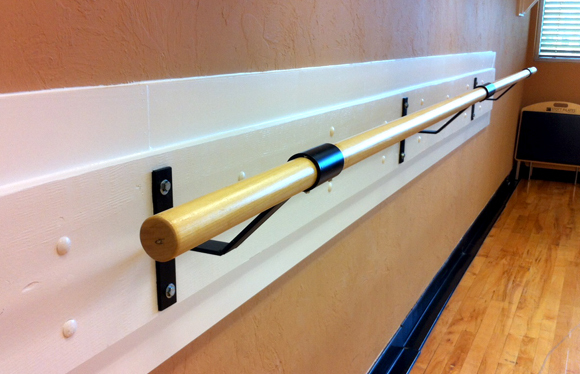 Our Barre Class is a full body workout incorporating light weights and bands for the upper body, ballet inspired legwork at the Barre, and core strengthening exercises on the mat. 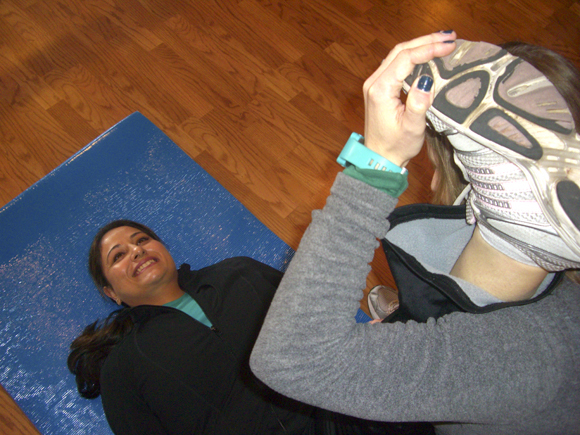 You will leave this class knowing that you have toned your entire body from head to toe.